Copyright © Carles Curto Milà 2009 - This image is copyrighted. Unauthorized reproduction prohibited. 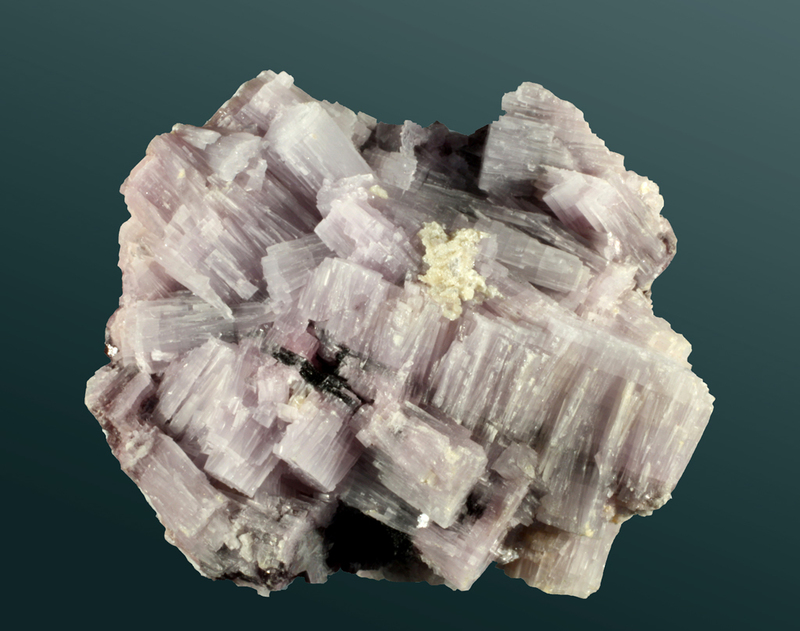 Uniaxial and parallel aggegates of clear lilac crystals on matrix.